Conquest 60 powered by Detroit, 17 / 22 knots. 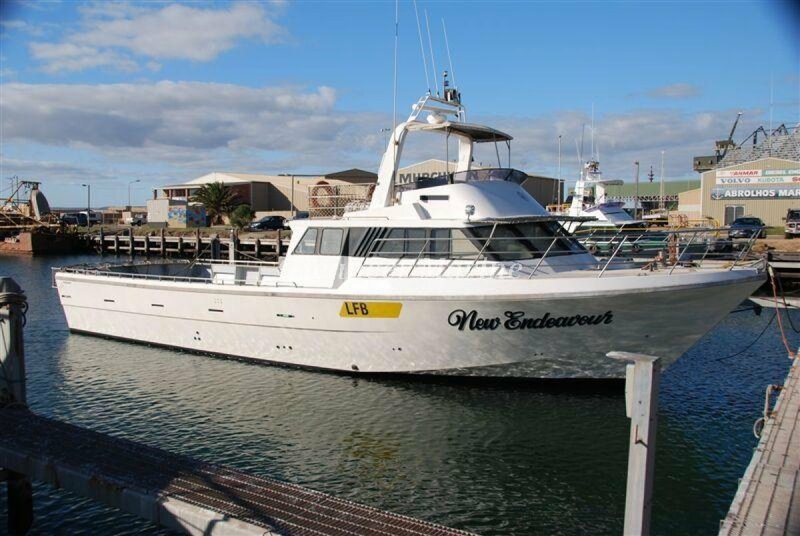 This is a well balanced and appointed vessel with good accommodation, galley and electronics. Large below deck holding capacity. Please contact Oceaneer Marine for full specifications and photos.